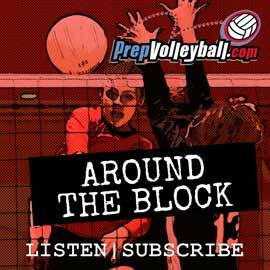 Rewinding this weekend’s biggest news including Assumption’s LIVT win. 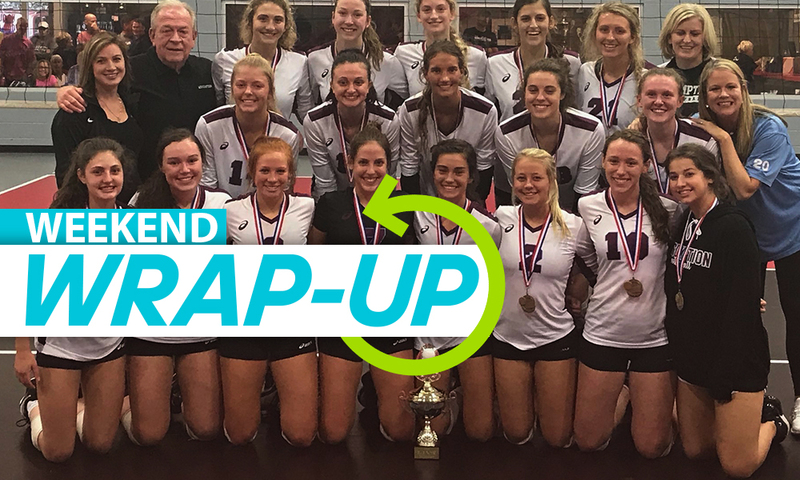 It’s Monday and time for a rewind about the weekend behind us! 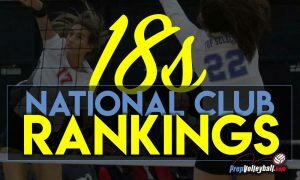 September is a busy month in high school volleyball for tournaments, many of which welcome Nationally-ranked teams. So, watch for a detailed look into those by myself and Chris Tobolski. 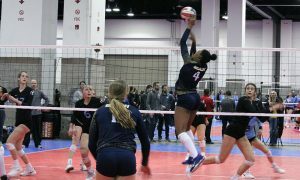 In this edition, you’ll largely read about the Louisville Invitational Volleyball Tournament (LIVT) as well as an update from No. 82 St. Teresa’s traveling to California to play No. 3 Mater Dei and No. 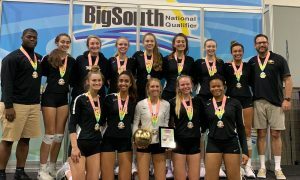 5 Redondo Union, an upset in Florida, and player milestones! 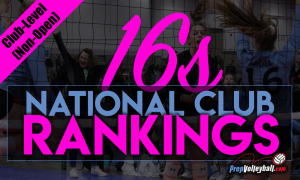 You can also get up to speed on our latest HS National Rankings, here. 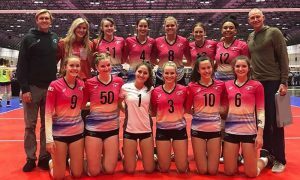 If you have relevant news about your team or would like to report a milestone someone in your program has achieved, please send your notices to SGreen@prepvolleyball.com.